So your mutual fund lost money and distributed capital gains? 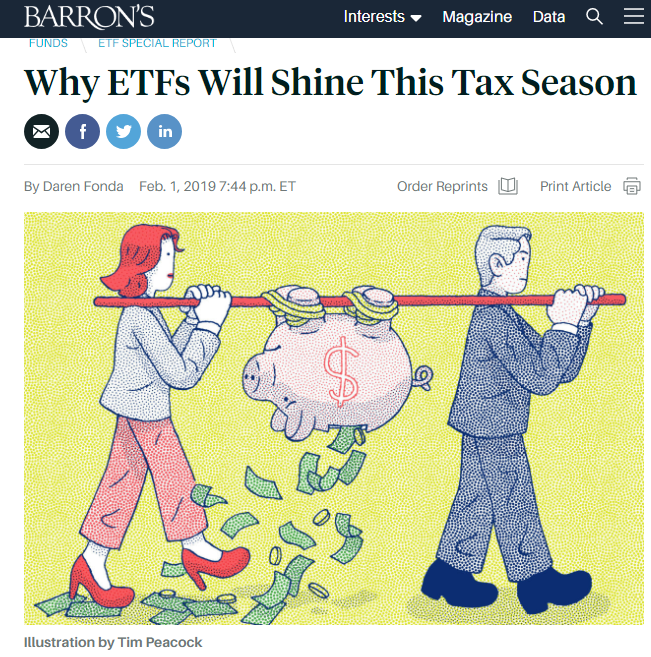 IF THE CLIENT IS FIRST, WHY ARE THEY PAYING TAXES ON OTHER INVESTORS GAINS? The head scratching conversations between clients and advisors when they see multiple positions that lost money in 2018, but still distributed “gains” (capital gains) will be an interesting one. For US equity focused funds, 2018 was not kind! Overall, the group lost -5.39% for the year (total return). In addition to the poor performance, these funds distributed capital gains of 2.55%. That equates to $146 billion dollars in gains. Hypothetically, yes, these funds went down, and yes you owe taxes. However, these taxes were most likely realized by another investor that pulled his money out of the fund. The chart below providing this data includes all funds, indexed or active. When we focus on actively managed funds only, the numbers become even more startling because index funds can be run with greater tax efficiency. The numbers for 2019 are looking pretty scary as we think the trend of outflows is going to pick up steam and the tax impact will be magnified. 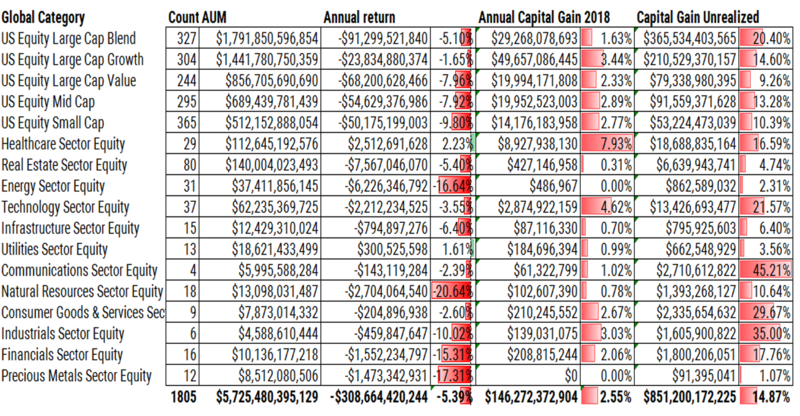 As you’ll see below, 2018 comes along with 14.87% in unrealized capital gains for the assets remaining in the mutual funds. Furthermore, during 2018 the funds only showed outflows or 1.52%, with only 0.16% coming in the 4th quarter. If the outflows have just barely begun, as we contend, there is a total of $851 billion dollars of gains yet to be realized. As the outflows accelerate, the capital gains will increase. Hot Potato Hot Potato! We continue to hear investors question how much of the equity market is owned or controlled by ETFs. We believe this is because highly paid active managers are seeing their assets decline, whether by negative returns, outflows, or capital gains. 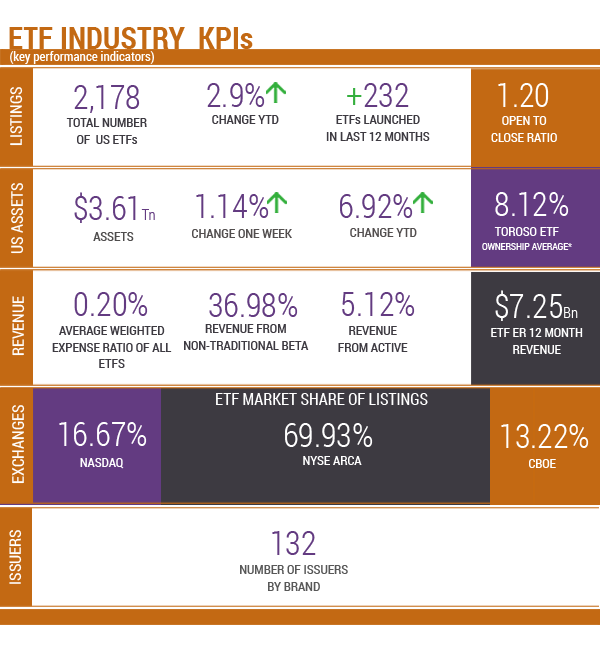 Back in September of 2018 we wrote AN ETF LOVE MANIFESTO: Amazon, Fintech & ClientAlignment , which simply highlighted that ETFs are the “fintech” innovation structure for investors. They are more transparent, more liquid, lower cost and more tax efficient than mutual funds. 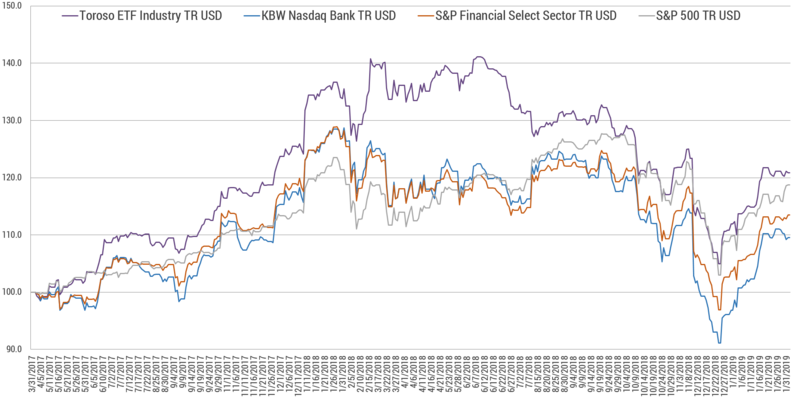 This is why we created TETF.index to track this seismic shift from the inefficient mutual fund structures to enhanced structure of ETFs. 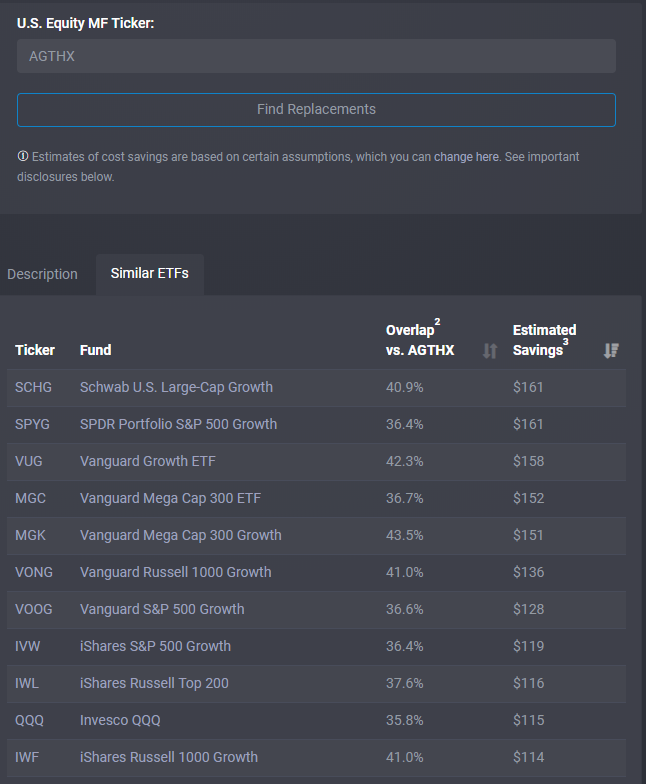 Returns as of February 4, 2019. As of February 4, 2019. As of February 4, 2019. Source: Morningstar Direct.